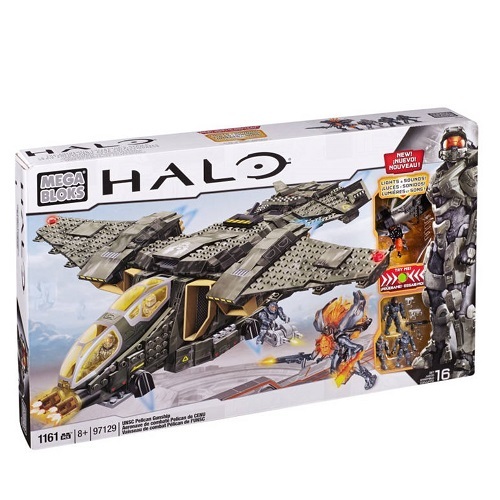 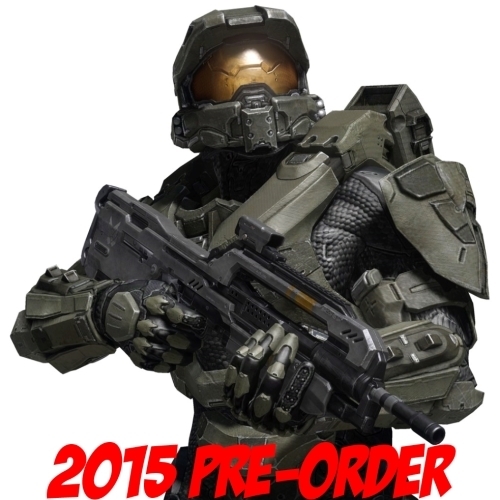 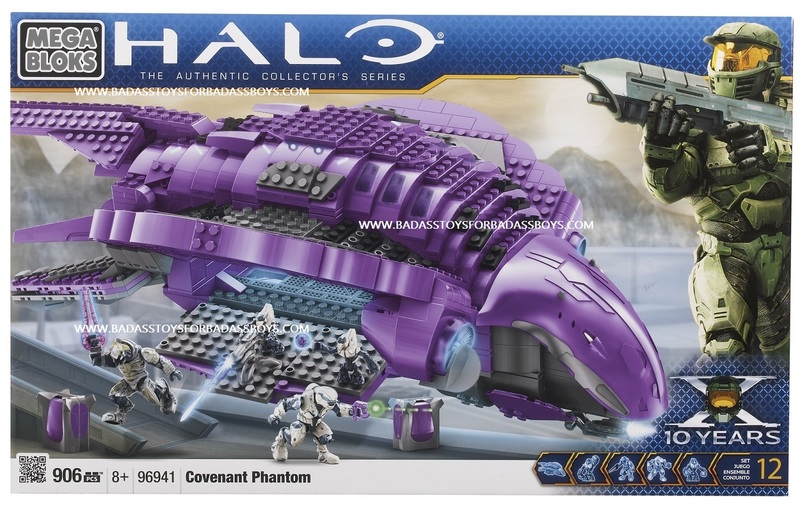 Product Description: Intel on... 2015 Halo Mega Bloks Metallic Operator Drop Pod! 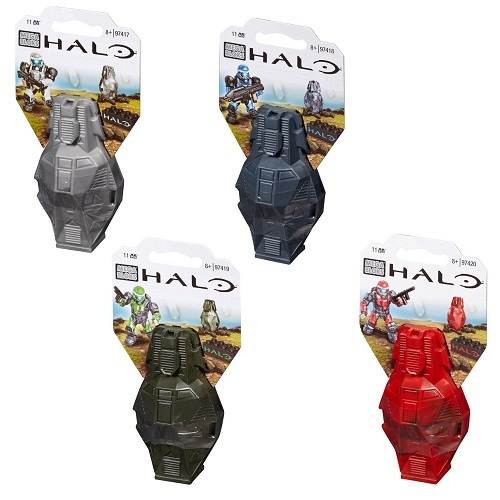 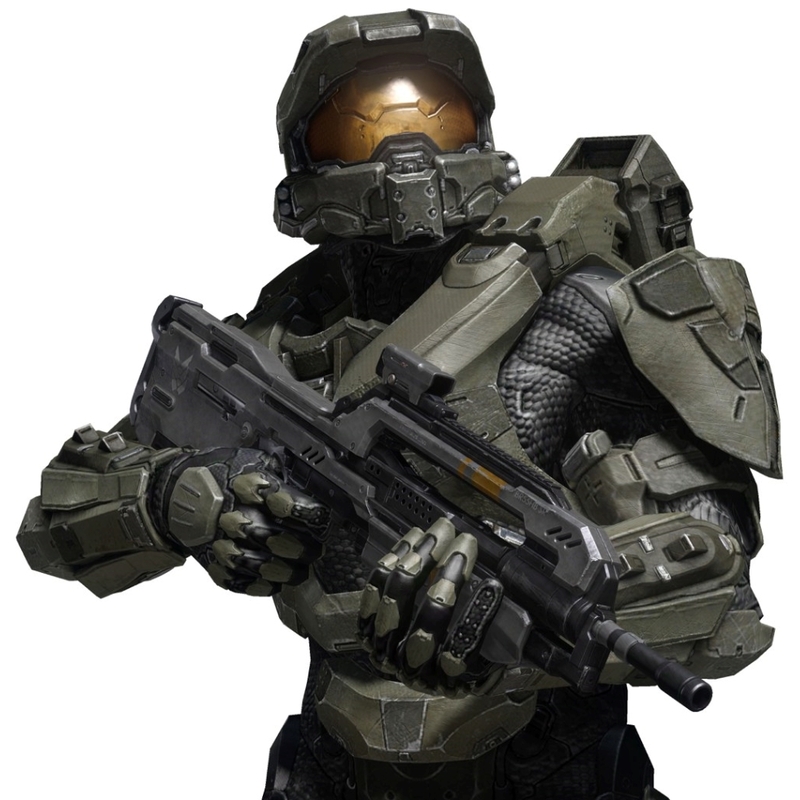 The Spartan Customizer Pack Drop Pod is available for single purchase format. 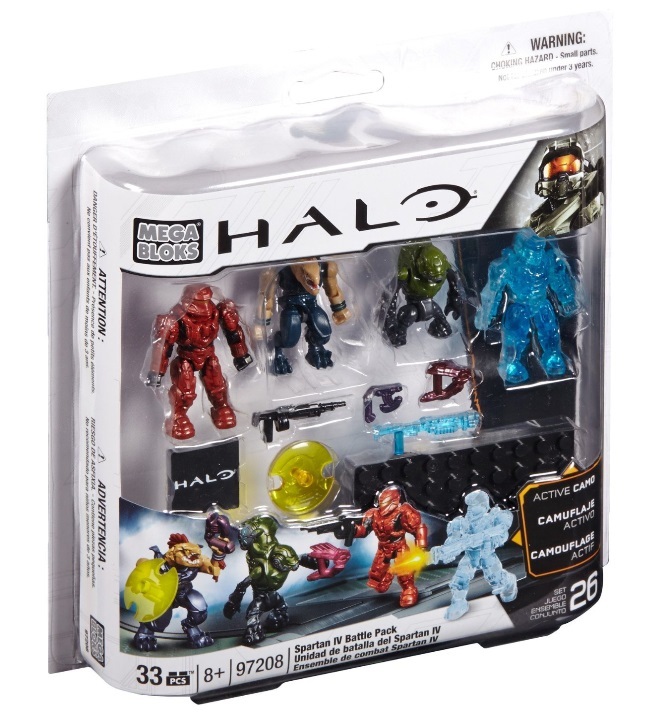 For fairness of availability to customers & primarily in fairness to our inventory, B.A. 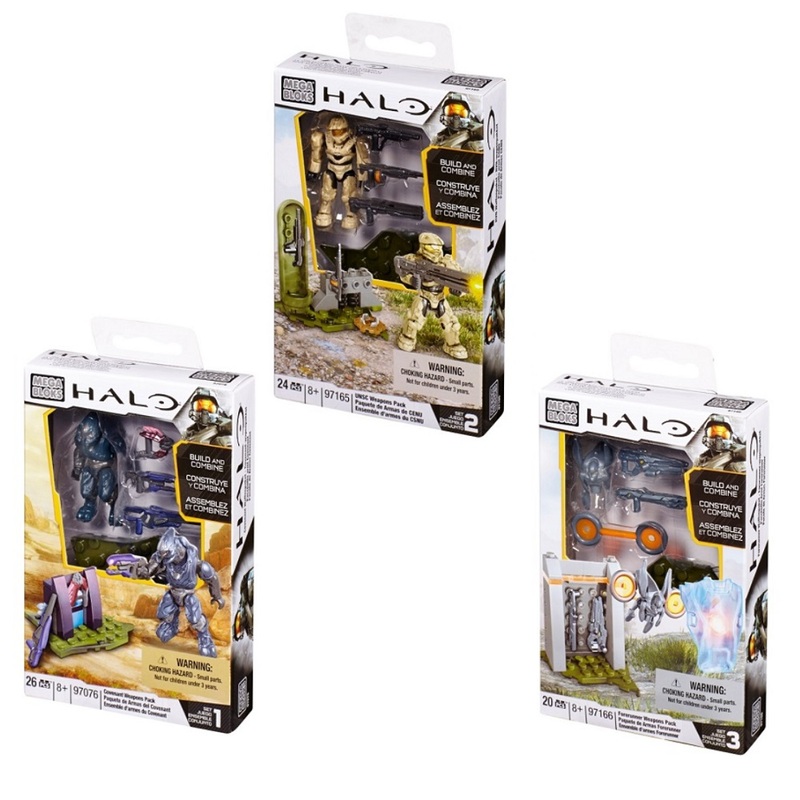 Toys' reserves the right to limit quantities & modify your order to avoid shortages. 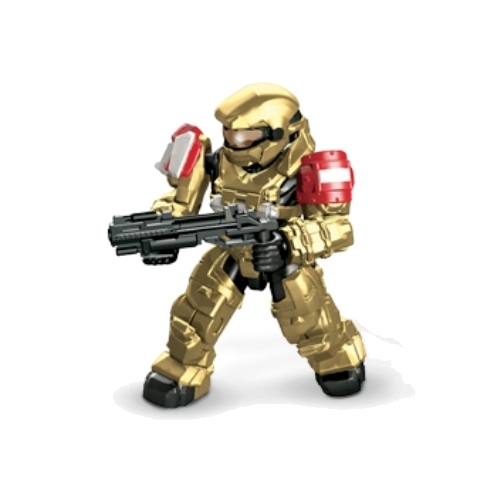 Don't delay in securing your officially licensed Mega Bloks Halo Wars 2015 Set: Metallic Operator Drop Pod by Mattel Brands!